COME SEE THIS IMMACULATE LIGHT AND BRIGHT PROPERTY TODAY!!! 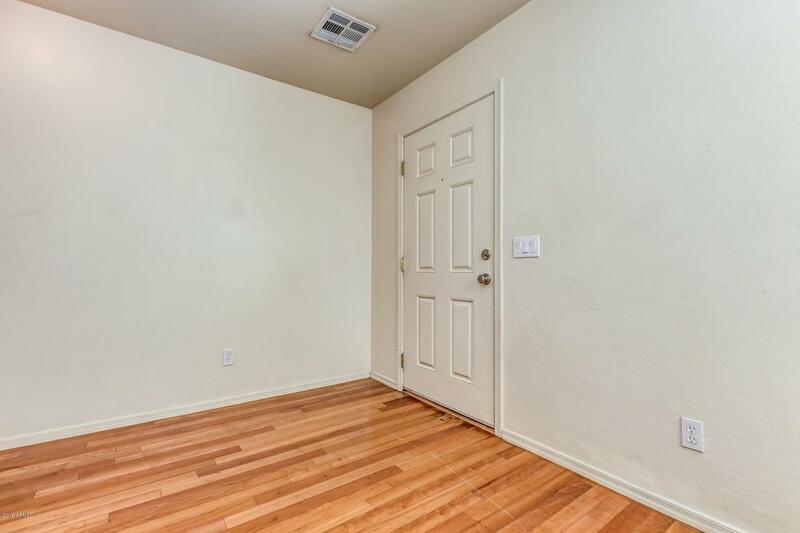 2 BEDROOMS PLUS A DEN WITH A CLOSET THAT COULD BE A 3RD BEDROOM. 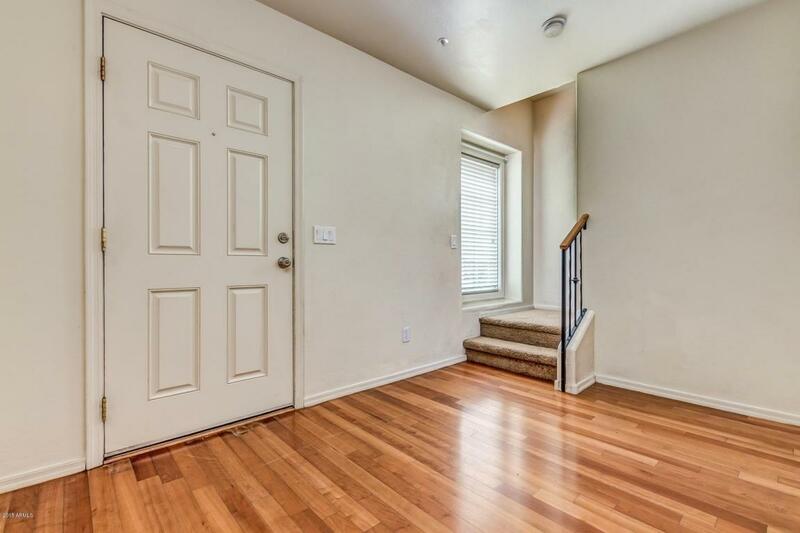 WOOD FLOORS IN ALL OF THE COMMON AREAS, CEILING FANS, WOOD BLINDS, STAINLESS STEEL APPLIANCES, GRANITE COUNTERTOPS, INSIDE LAUNDRY, 2 CAR TANDEM GARAGE AND TONS OF STORAGE. 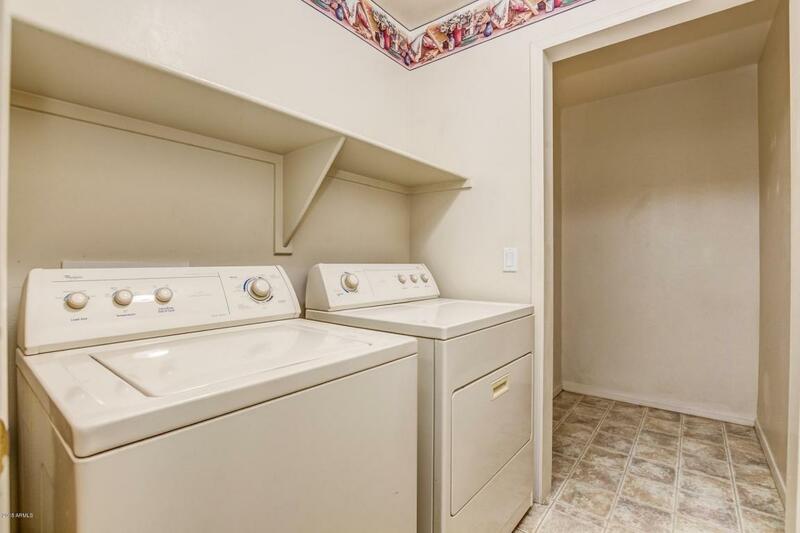 REFRIGERATOR, WASHER/DRYER ALSO INCLUDED IN THE SALE. THE HVAC UNIT IS NEW AS OF APRIL 2018 WITH A 10 YEAR PARTS WARRANTY AND ONE YEAR LABOR WARRANTY. THE GARDENS LOW MONTHLY HOA FEE PROVIDES RESIDENTS EXPANSIVE GRASS AREAS, SPORTS COURT, COMMUNITY POOL/HEATED SPA, PLAY AREA WITH EQUIPMENT AND BIKE/WALKING PATHS . THE COMMUNITY AMENITIES ARE ABOUT 1/2 BLOCK FROM THIS PROPERTY. 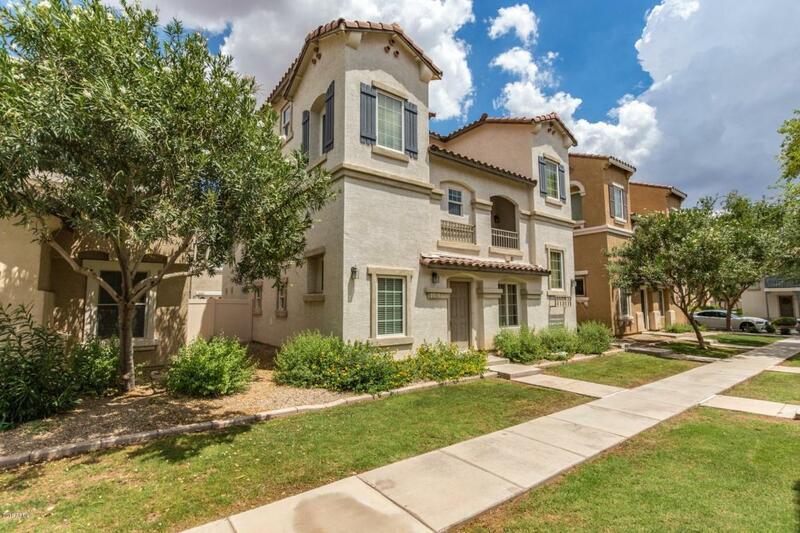 ALL OF THIS AND A SUPER LOCATION CONVENIENT TO FREEWAYS, RESTAURANTS, SHOPPING ETC.